InfoStar ACCESS system includes access control, energy saving and card payment. The system operates in real time and uses various RFID solutions – locks, cards, watches or wristbands in accordance with the policy and convenience of the customer. 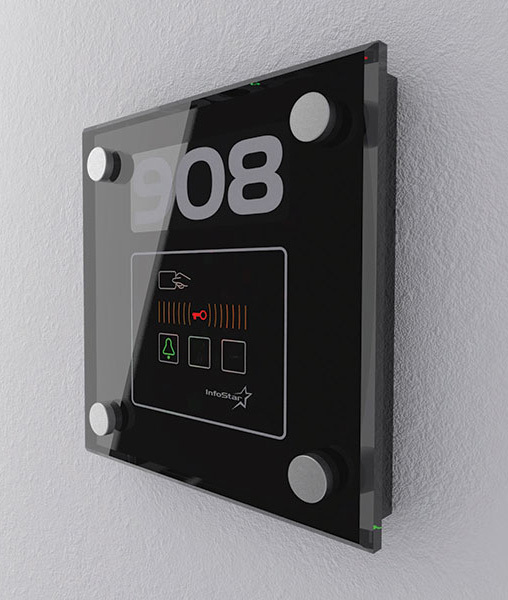 InfoStar ACCESS controls all electrical and heating systems in real time. The energy efficiency and safety in the rooms and premises is guaranteed by preliminary set parameters. InfoStar ACCESS enables the issue of cards with different access levels – for guests, maintenance personnel and managers. The system tracks the issued cards in real time as the access rights of each card is tracked and provided in accordance with the rules set at its issue. PiPo (people in-people out) is a monitoring system, by which the hotel general manager can get detailed reports of issued cards. PiPo provides full control of your personnel. Having your personnel use any of the RFID card solutions, you will always know: when they come to work, how fast they perform their duties, as well as limit your employees’ access in accordance with their duties. At the end of the day you will have at your disposal a detailed computer report for entire personnel’s activity. InfoStar ACCESS provides full control of the access control system from your computer. Each door opening, order or request by the RFID card is recorded in the system. Control of the entire property from your computer: rooms, sports grounds, gaming arcades, limited access zones, even locks and latches. End of issues like “my key does not work”. The RFID cards cannot demagnetize. Turnover increase by providing your guests with a possibility for cashless payment in places where carrying wallets and cash is not convenient. 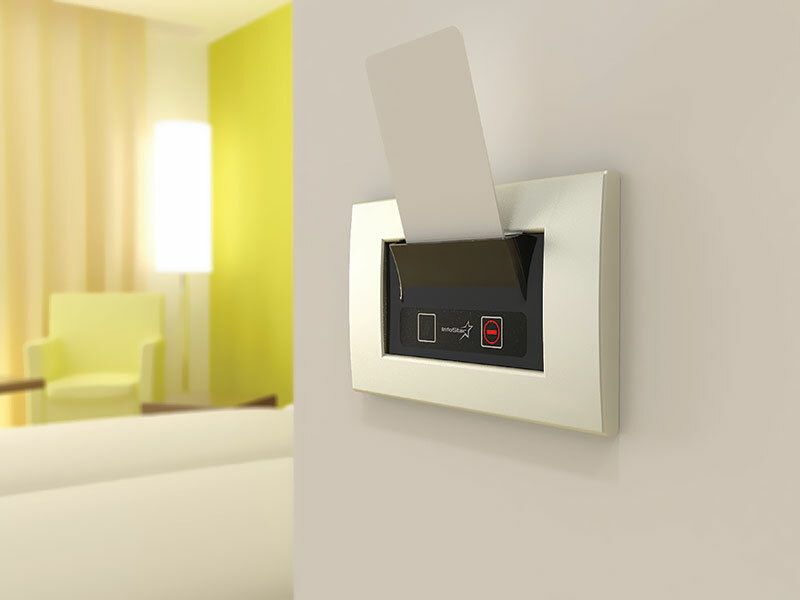 Using the latest RFID technologies, InfoStar ACCESS provides your guests with an opportunity not just to open their hotel room but also to make orders in the complex, to reserve sports grounds or access to entertainment zones with paid or limited access. InfoStar ACCESS provides an opportunity to increase the safety in the hotel and water parks and simultaneously increase the possibilities for food and beverages sales in the place.